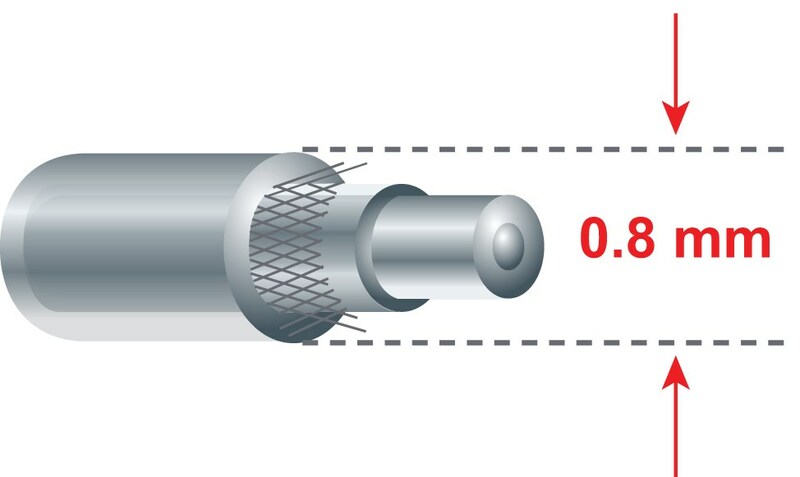 1310/1550 nm simplex 1.8 mm single-mode cable. 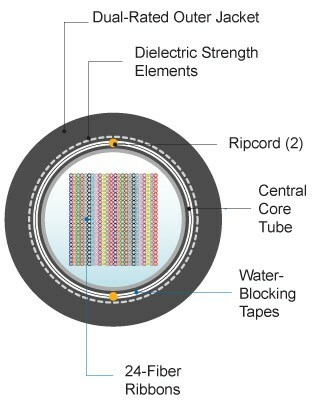 This family of aerospace cables provides high temperature and strength capabilities for a variety of single-mode and graded-index optical fibers. 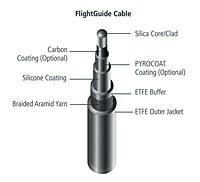 Compatible with connectors and/or termini designed for tight jacket construction cables (e.g. ST, tight jacket LC, tight jacket SC, MIL-29504 pin and socket).